Why Spocket?ReviewsGet started for free! Peter-Jan Celis feeds to the evidence that second-time entrepreneurs are better at navigation the path to success. 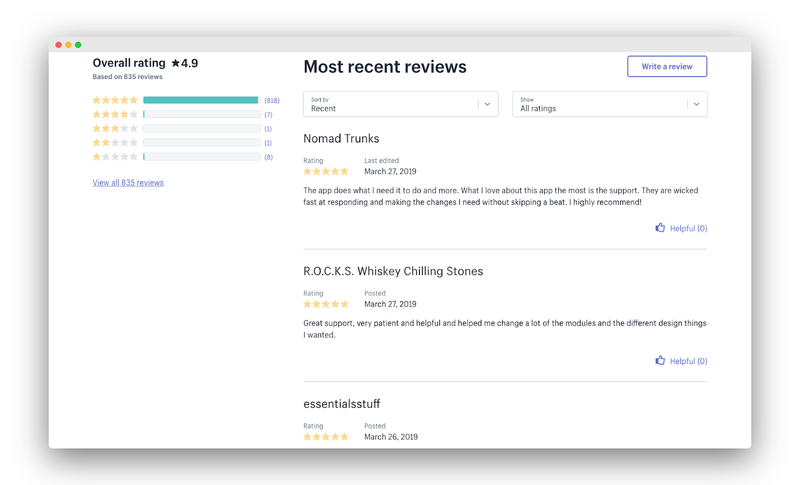 His app, Judge.me--build to bring rich, conversion-oriented product reviews to your store, has been floating around Shopify with over 800 5-star reviews. We sat down with him to chat about what Judge.me does for entrepreneurs and how it started. Reviews for a review app? What is this, inception? The story begins in 2012, when his app Judge.me managed online arbitrations and small court matters on the web. The business ranked #1 on Google for the same keyword, was trending on Reddit and Hacker News, and caught the eye of several prominent news websites. The only problem? Marketing. PJ did not want to invest time marketing--he knew where his strengths lay. He knew what he loved to do. Create apps that helped people with their businesses. With that in mind, he decided it was time for Plan B. Judge.me 2.0. Cut to January, 2015. Saigon, Vietnam. 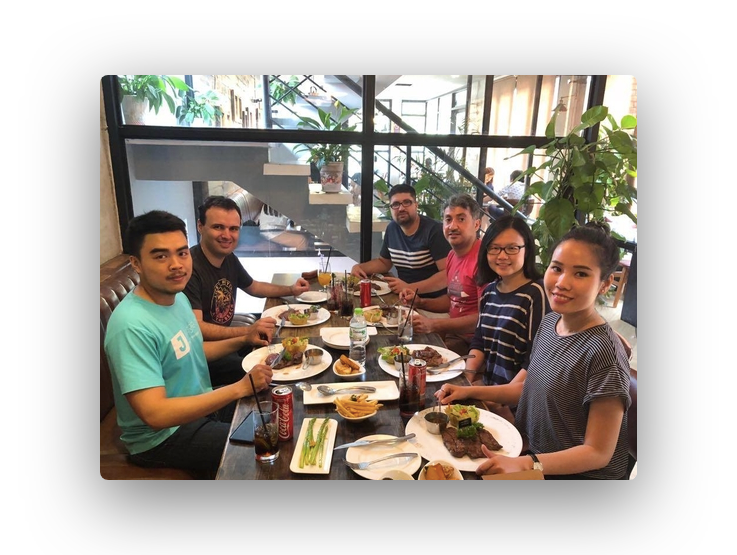 PJ, in a turn of events, found himself in the same room as his soon-to-be CTO Linh Dam at a Ruby on Rails agency, and this is when plans started becoming concrete. He had already narrowed down the niche to B2B SaaS apps--now all he had to do was find a platform that would do the boring bits for him. Et voila! Shopify fit like a glove. He noticed that despite product reviews being a substantial mover on sales, apps for generating reviews on Shopify were generally overpriced. He wanted to create an easy-to-use, inexpensive application that new entrepreneurs could afford to add to their store. Judge.me was a huge step towards helping online retailers multiply conversions at lower costs. But what do product reviews bring to the table? 85% of people say they need at least 10 positive reviews before they can trust a store. And 88% of people trust online reviews just as much as they would trust a personal recommendation. These are some strong numbers that make a case for product reviews; the impact they have on conversions is undeniable. But let’s put the math aside for a second. Have you never desisted from buying a product from a certain seller on Amazon because they had no reviews, only to purchase it from a seller who had a 3 star rating? Every one of us has. Amy Waldman founded her own juice bar, and was a star locally. But to reach a nation-wide audience with a product such as healthy juices, she had to establish trust about the quality. And what better way to show people she could be trusted than to let her raving fans talk about her product? Today, she has over 500 reviews on her store, with 95 percent of them at five stars, and five percent being 4 stars: all collected and displayed using Judge.me. The power of a third-person with no investment in the company’s success singing praises about is...that is unmatched. It builds a conversation between you and your customers, which is ultimately what contributes to your brand identity. 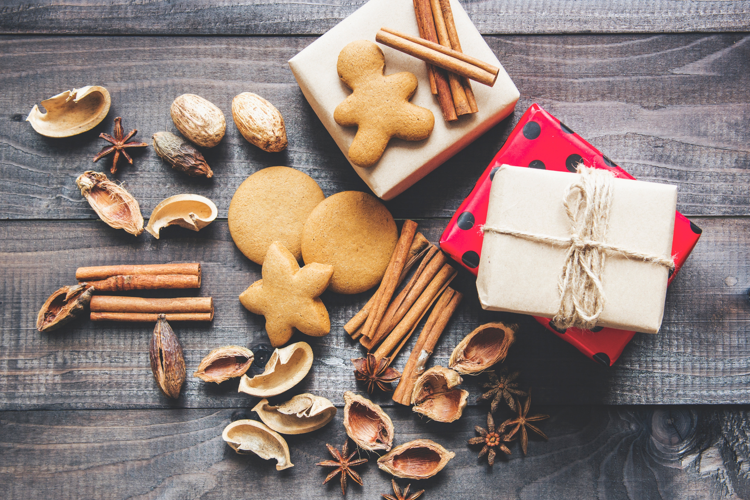 Without active customers, there is no brand; only a store. And bad reviews? Without these, there would be no space to grow, no space to learn! Learn how to start and grow your own e-commerce store! You're in! 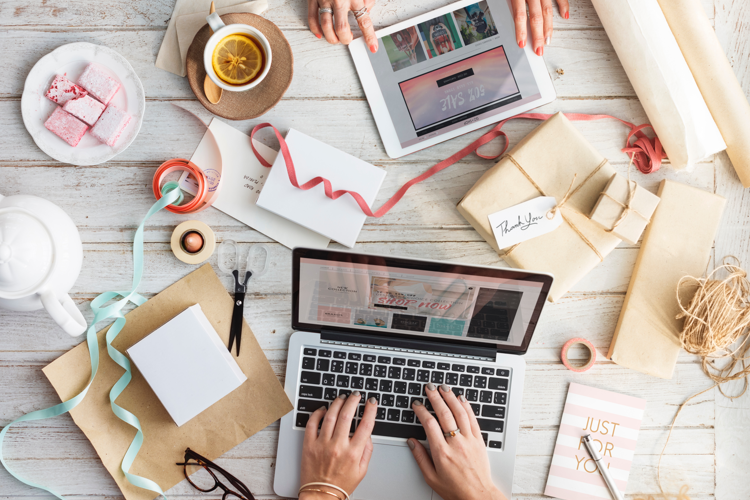 Look out for our emails to help you get started with your e-commerce store. How does Judge.me compare with its competitors? Right from its inception in January 2015 to the moment right now, there has been one singular purpose to Judge.me. CEO Peter-Jan says, ‘We wanted to provide the best possible product review app to entrepreneurs at the lowest cost’. And that is what they have achieved. 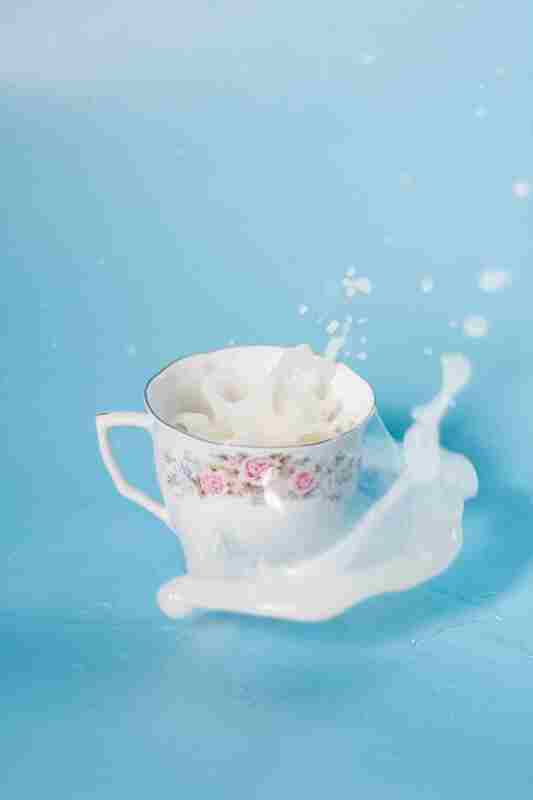 Their software is of the highest quality, with top-notch image and video hosting. They are just as good as their competitors, if not better. But while other product review apps charge entrepreneurs 199 USD/month or 10,000 USD/year, Judge.me is economical at $15/month. 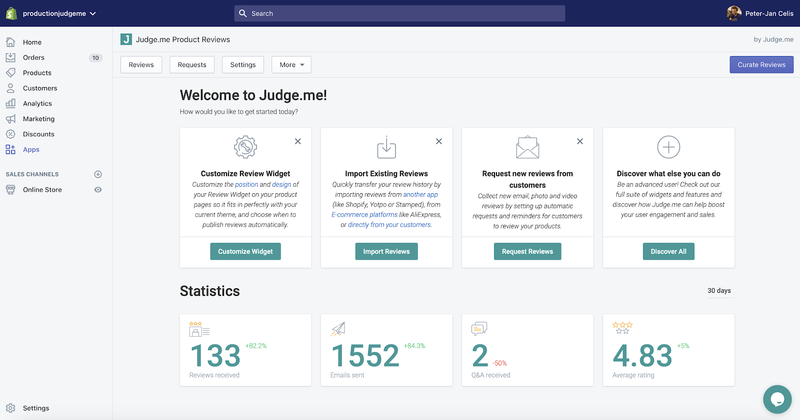 Judge.me sends review request emails to your customers, installs widgets on your product page along with review carousels, and shows your reviews in places where they matter most: Google rich snippets, Facebook and your ‘All reviews’ page. The All-reviews page, with customer testimonials adding to your brand’s credibility! The best part? Their support team does the installation for you, and everything is adjusted to suit your existing theme. The company is bootstrapped and profitable, which goes on to show that excessive rates for the same features can be done away with. “It's surprising that we have over 14500 active users right now, considering we did not spend at all on marketing”, laughs PJ. The product sees very little churn, because the team is focussed on continued product development, new features and amazing customer support. Their only strategy they employ to bring traffic to their core app, Judge.me, is to provide more value to the community. 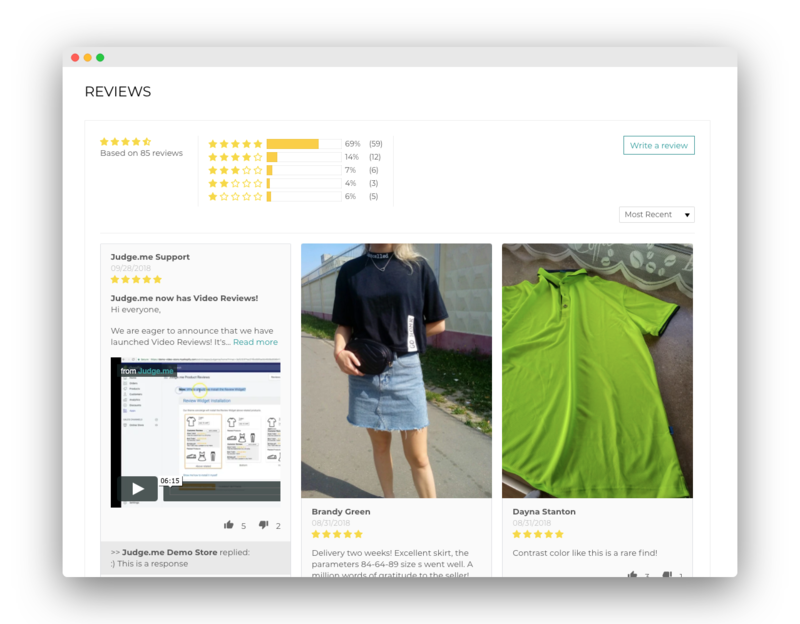 The team has introduced free apps that allow retailers to import reviews from AliExpress and get mini-reviews on the store itself, post-checkout. Both of these apps are extremely helpful to dropshippers and help spread the word about Judge.me. The effects are obvious: Judge.me has gained such great traction from Shopify alone, no FB ads, not elaborate marketing strategies; only awesome products that speaks for itself. 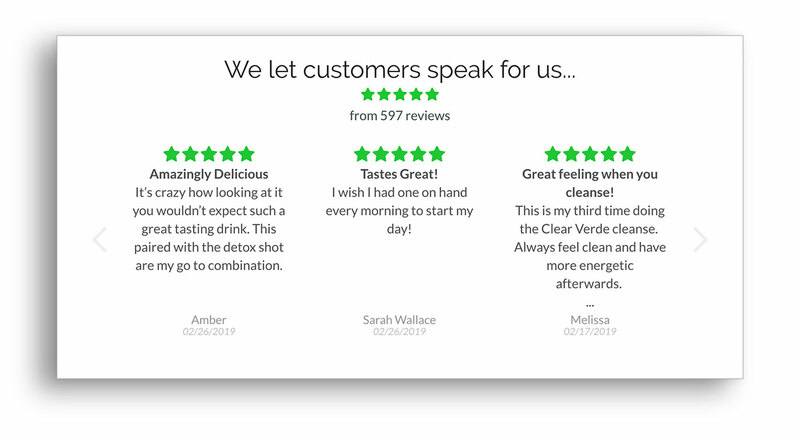 At the time of writing, Judge.me has over 4100 paying customers, and you can hear them speak for the app themselves, here! So, how do I use/shift to Judge.me? All existing reviews can be transported to Judge.me--so no worries about losing your existing reviews there. To install the app on your Shopify store, simply head to the Shopify app store and click on the green “Get App” button. The 24/7 support team installs the widgets for you, and they can help you import reviews from your previous review app. You can also trigger emails for all your previous customers, so you can harness that post-sale glee. What are the future plans for the app? Peter-Jan Celis is hoping to scale the business, and by that, we mean he’s looking for ways to improve the experience of the customer, ie. you. He has been on-boarding developers to add new and snazzy features to the current app, while creating free apps that can boost the retailer’s sales. We would urge you to give Judge.me a try: the free plan is always available. We bet that you will be hooked--95% of people that try Judge.me...continue holding on to it. For less than the price of 1500 live ladybugs on Amazon, you can get this app that collects reviews for you, allows you to customise the way your reviews are displayed and helps with your SEO. The effort: minimal. The returns: we’d say, phenomenal. Go check it out! Get Spocket for Shopify!Get Spocket for WooCommerce! 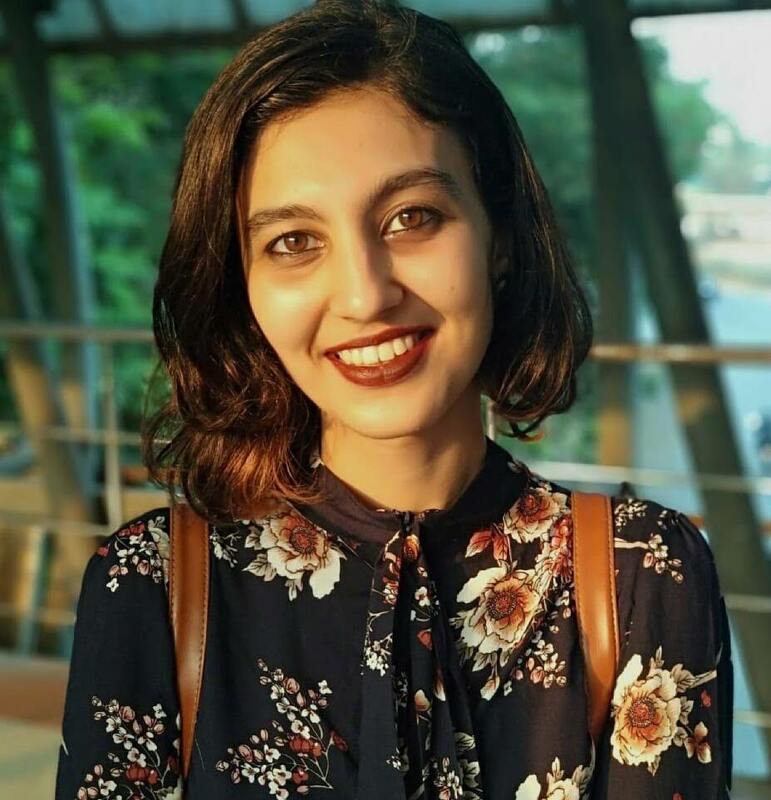 Isha is a content creator at Spocket. She is passionate about helping entrepreneurs build and scale their businesses. She creates insightful content focussed on ecommerce, marketing and growth. with quality resources straight in your inbox. Congrats! You'll receive in depth guides and interesting blogs straight in your inbox. We won't spam you. We value your privacy. Spocket helps dropshippers around the world discover and dropship US/EU based products.